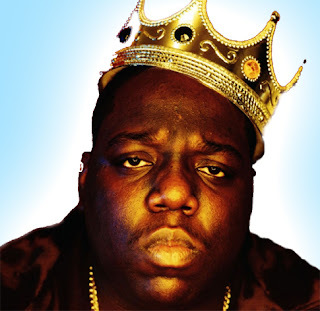 Notorious B.I.G. remixes have not been something new and plenty of his material has been done numerous times. Yet, I was digging Philly producer Swelly's new remix of a classic tune called "Dead Wrong." The song keeps Biggie's intense bars intact, but he built a more chill and soul production around it. This is one track you can just relax to, but also still feel the power of the vocals through your ears. I'll be curious to hear more from Swelly as he continues his music endeavors.